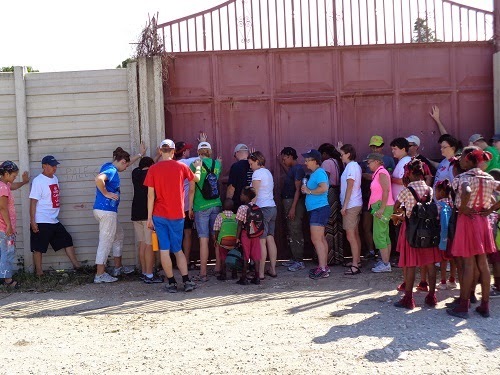 Prayer is a very important part of this ministry and for all of life. 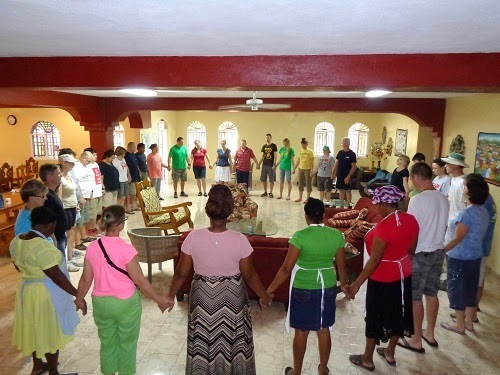 We have morning prayer each day with whoever is here - teams or just us midtermers and our residence staff. We prayer for each other and for the day. 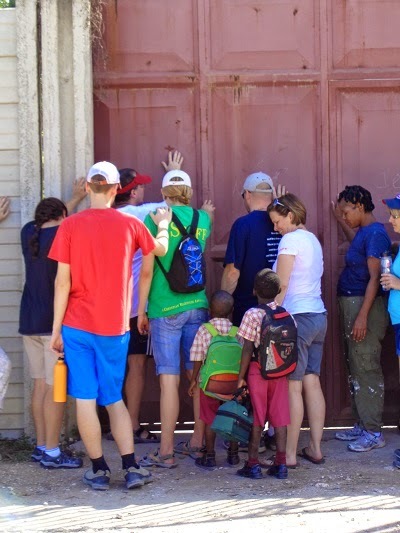 When the last teams were here, we walked over to the Children's Village and anointed the gate with oil and prayed and then wondered all over the property bathing it in prayer.